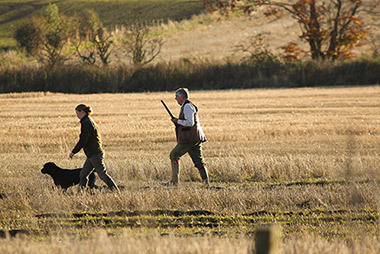 We represent and defend the interests of our members and promote education and best practice in gamekeeping, highlighting the significant contribution our members make to Scotland’s economy, environment, biodiversity and larder. If you would like to find out the benefits SGA membership brings, or renew now. 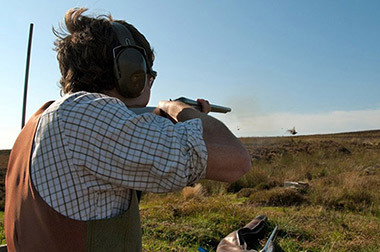 Enjoy the best sporting shooting in Scotland & beyond with our insurance cover. 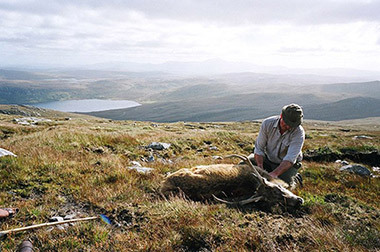 Managing land for stalking and promoting the welfare of Scotland’s iconic species. Stewarding some of the best salmon and trout angling waters in the world. We now have a selection of Gift Bundles, Children's Gifts, Ladies & Gents Clothing, Accessories and Membership Applications now available to purchase in our safe online shop. 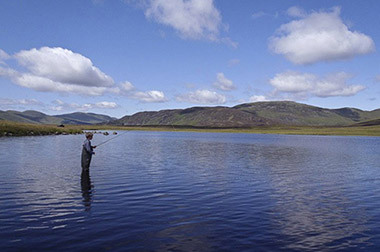 Download The SGA 'A Future for Moorland in Scotland' report. Please consider a donation to the SGA for the production of this important project.